The Honey Bee Store in Niagara, Ontario - Pure New Zealand Manuka Honey Conditioning Face Mask. Soothing and hydrating gel mask to nourish the complexion! 96.2% Natural. Not tested on animals. Paraben Free. Refreshing, gentle and soothing foam cleansing - morning and night! nourish and heal the skin. 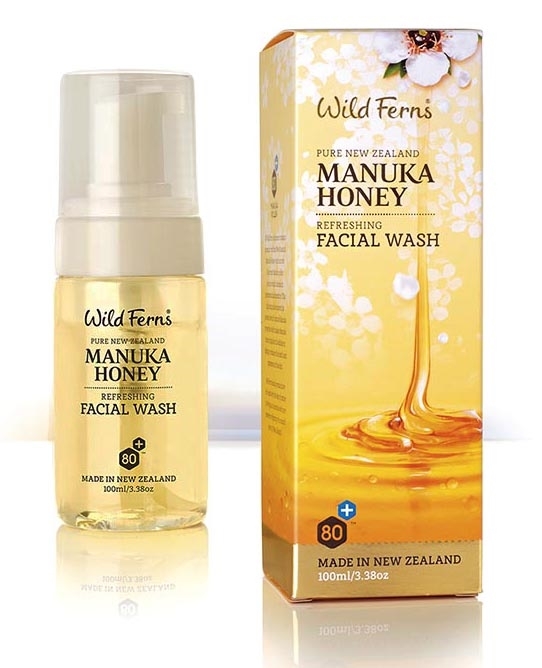 while the beneficial properties of Willowbark Extract work to deep cleanse the pores. the skin for a more youthful complexion.